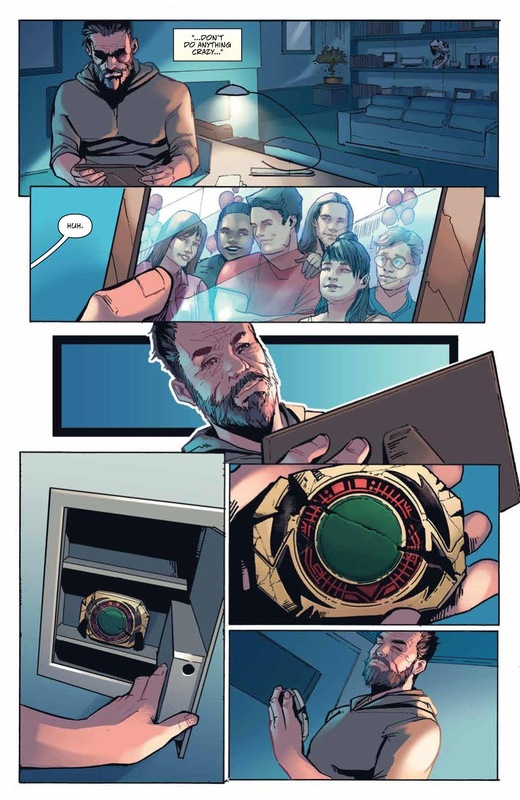 With the end of Shattered Grid, Kyle Higgins said farewell and left the ongoing series that redefined Power Rangers for the generation it was made for. But he wasn’t done yet. 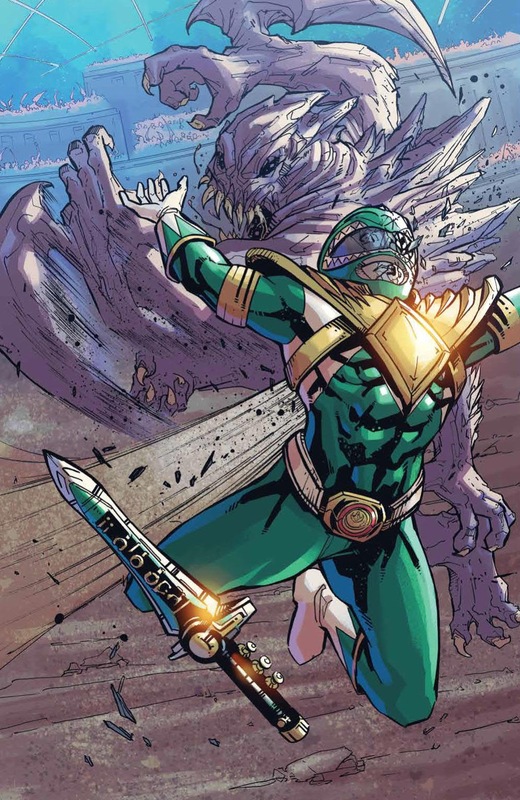 Higgins went out with a bang in Shattered Grid, then came back with an explosion for his “old man Tommy” story in Soul of the Dragon. DISCLAIMER: I received an advance copy of Power Rangers: Soul of the Dragon courtesy of BOOM! Studios. In the near future, Tommy has retired from the Ranger life and become a teacher. Married to former Pink Ranger Kat, Tommy’s son JJ works as a detective for SPD. When JJ goes missing, Tommy suits up one last time to rescue his son. For years now, Jason David Frank has talked about wanting to reprise his role as Tommy in a Green Ranger series. Those who aren’t blinded by nostalgia have sung the same song: Power Rangers is about a team, not a single hero. 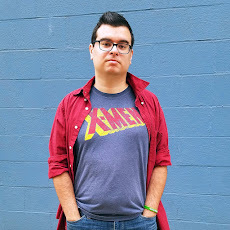 The idea of a comic storyline featuring just Tommy had me worried, but Higgins succeeds in telling a story where Tommy is all alone with the weight of his past mistakes on his shoulders. Tommy’s relationship with his son is the emotional anchor of this story. JJ has grown up in the shadow of the greatest Ranger who ever lived, leaving Tommy to feel as if he pressured his own son to live up to unrealistic standards. This is mirrored when Tommy speaks with JJ’s friend Anara - her father was a Morpher designer who always wanted her to be a Ranger, a task that she failed at. This isn’t just Tommy in SPD. There are references across the whole spectrum of Power Rangers. Billy and Ms.Fairweather get name-dropped, and a few fan favorite characters make a surprise appearance. And it wouldn’t be a Kyle Higgins story without some Finster. Kyle Higgins really likes Finster. 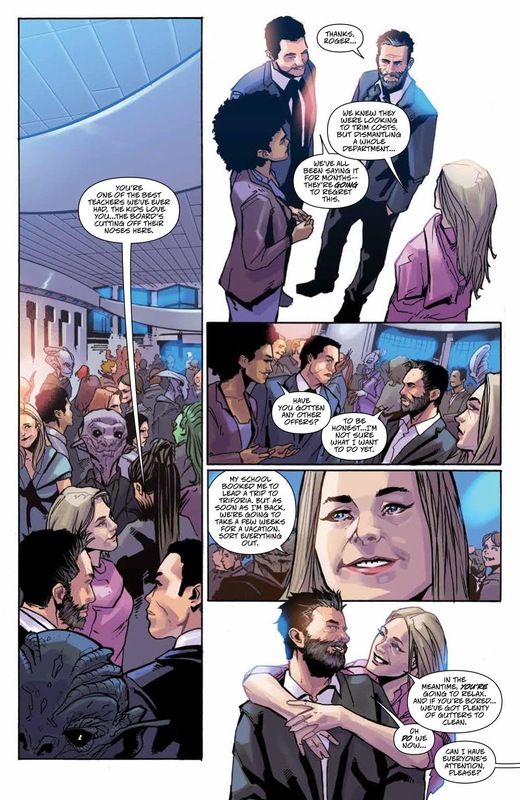 Higgins didn’t just write a comic adaptation of Power Rangers. He took the legacy of the franchise, which spans decades and means so much to an entire generation, and redefined it into something so special that I sometimes can’t believe it exists. He took a silly children’s show from the 90s and created a story so deep and wonderful, while still paying a lovely tribute to the original. 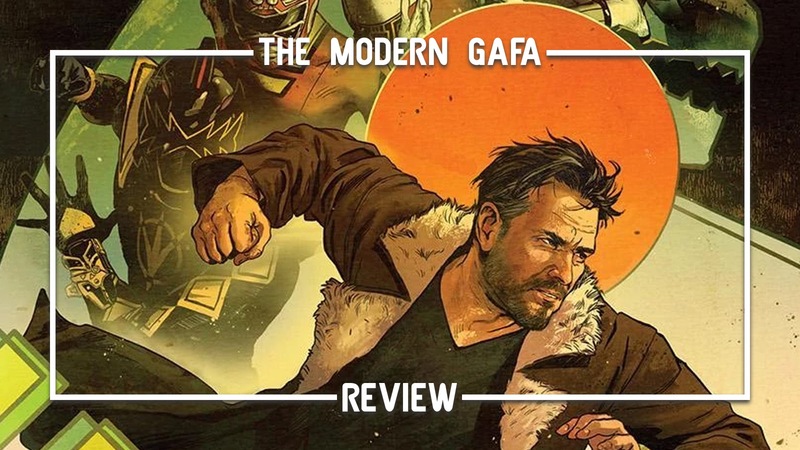 With Soul of the dragon, Higgins says goodbye to Power Rangers with an optimistic look into the future. As Tommy morphs one last time to rescue his son, we all know now more than ever that the power will live on. Power Rangers: Soul of the Dragon will be available at your local comic shop this week and everywhere books are sold next week. Click here to pre-order your copy today. I will definitely pick this one up, and agreed about what Kyle Higgins has done with the characters we grew up with. It really felt like they were updated for modern times, while at the same time still the same people from the show.